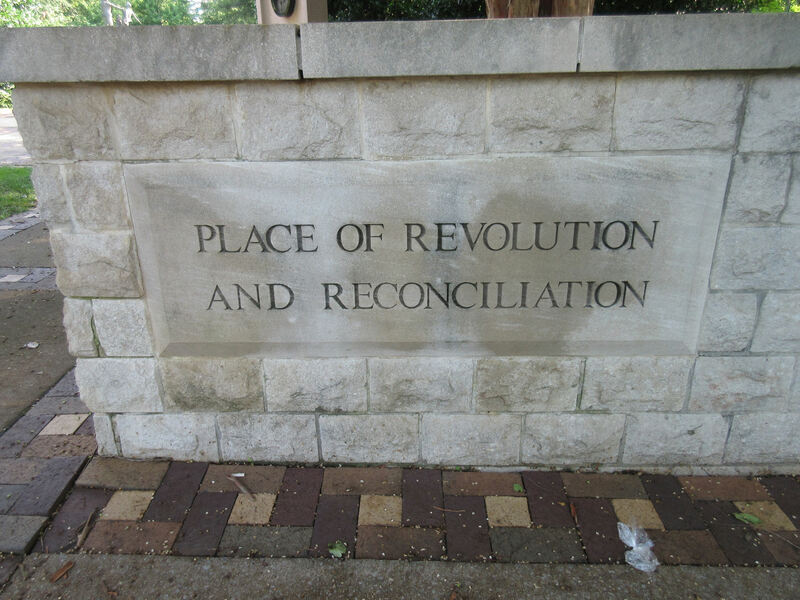 2015 Road Trip Photos #5: Signs of the Revolution « Midlife Crisis Crossover! At 9 a.m. the streets of downtown Birmingham were empty. A few locals took turns coming and going to Ingram Park, relaxing at the benches or meeting old friends and neighbors in the center and hanging out for a spell. We outsider hicks stuck out so much that pretending we blended in was pointless, but we tried our best not to be egregiously intrusive. We wasted a couple bucks parking in an empty parking garage bordering the park’s east side, just in case some bustling crowds shuffled in later. Crowding never became a problem. All four corners have unique entrances, but the northeast corner sports the prettiest flower arrangements. 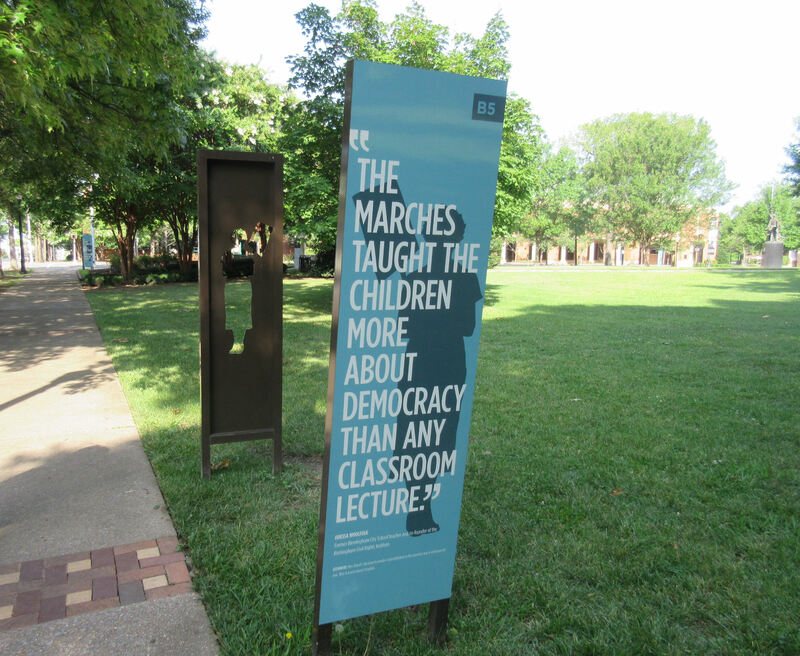 At right is one of several signs posted around the park that display quotes from various sources relevant to the civil rights movement. 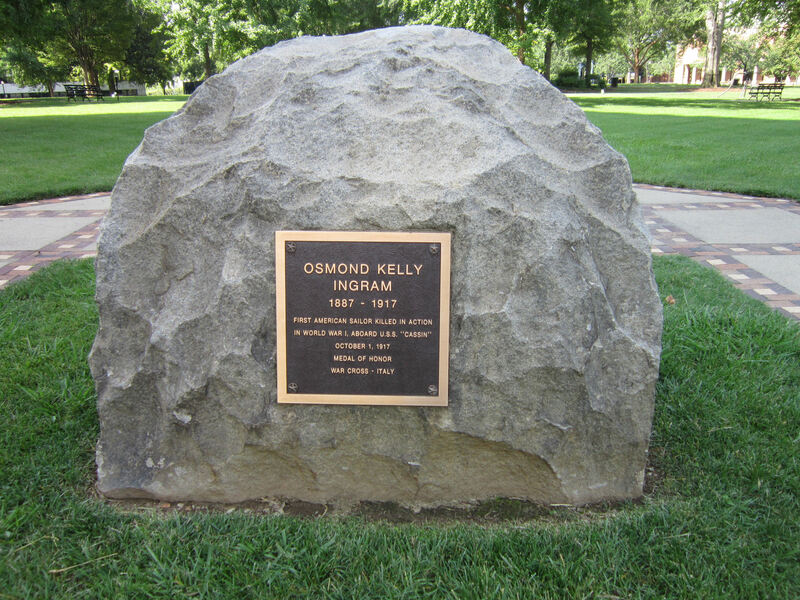 Thirty years before the demonstrations, the park was named after Oswald Kelly Ingram, a white fireman billed in history books as the first U.S. Navy sailor killed in World War I. A boulder commemorates his service to his country. 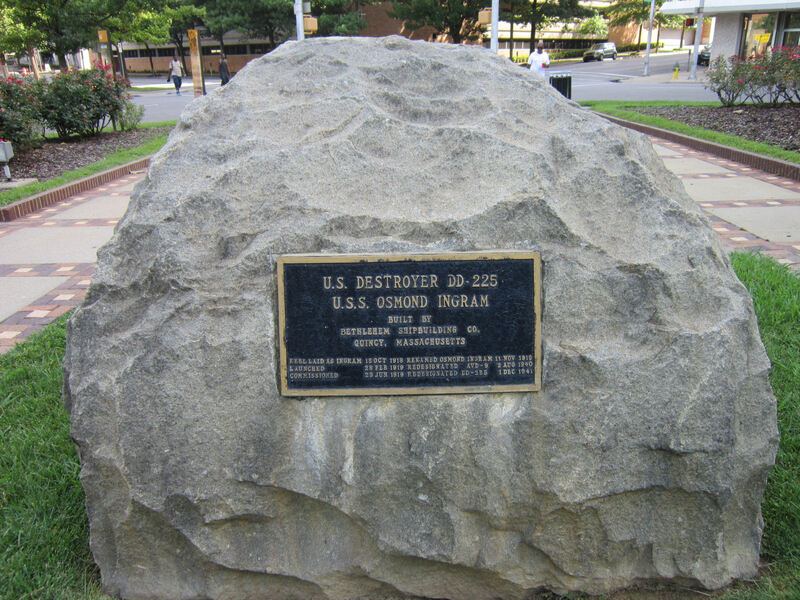 The other side of the boulder salutes a Navy Destroyer that was named after him and commissioned on and off between 1918 and 1946, including combat service during WWII. Curiously, the plaque disagrees with Wikipedia over the Oswald Ingram‘s designation number. Most visitors aren’t here in remembrance of the sailor. They’re here because civil rights. 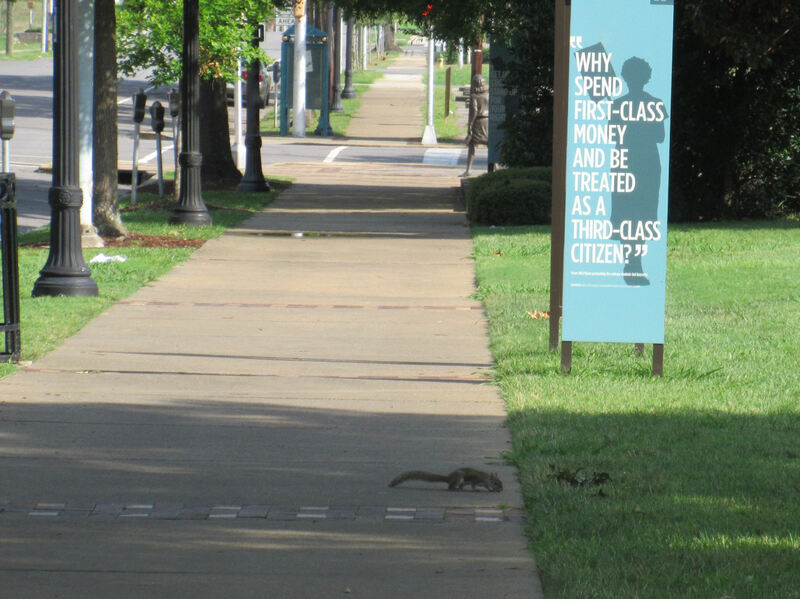 The squirrels are here for the dining options, but they’re not exactly Ingram Park’s most engaging feature. Several of you might be able to hum along with this one. 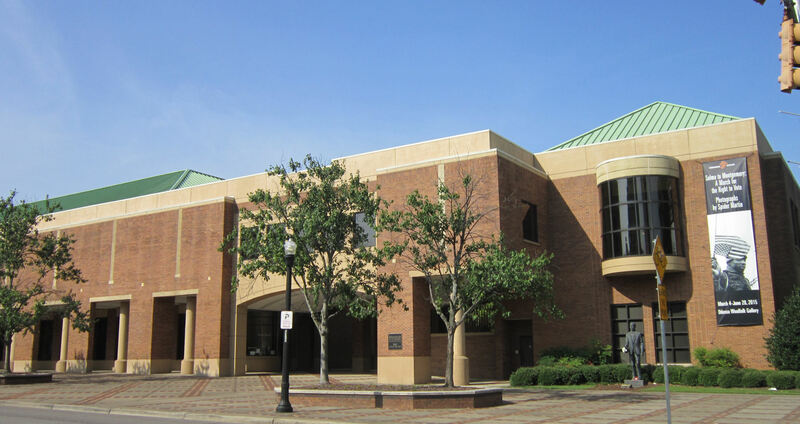 Bordering the park to the west is the Birmingham Civil Rights Institute, which covers the era and topics in greater depth. Unfortunately they open late on Sundays, so we missed that opportunity. 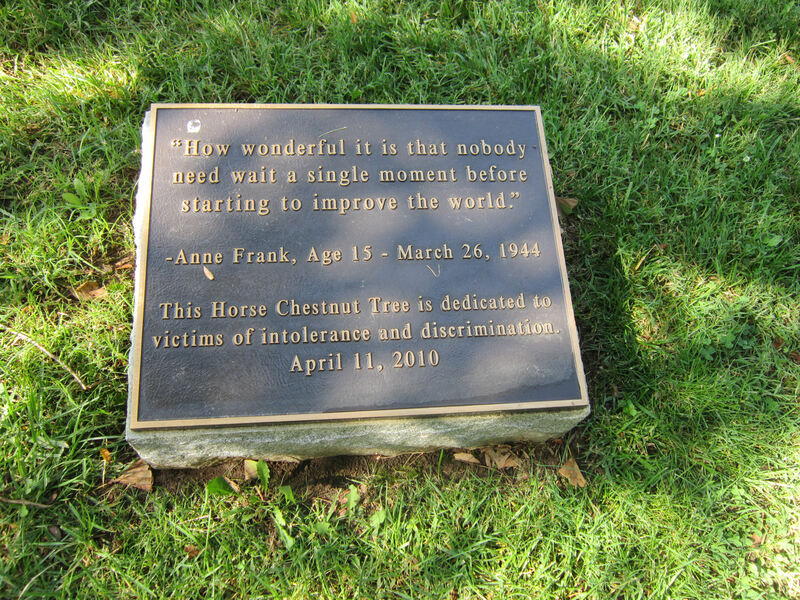 We found one last plaque from a most unexpected source, a thought expressed by a well-regarded writer with oppression experience of a different nature. 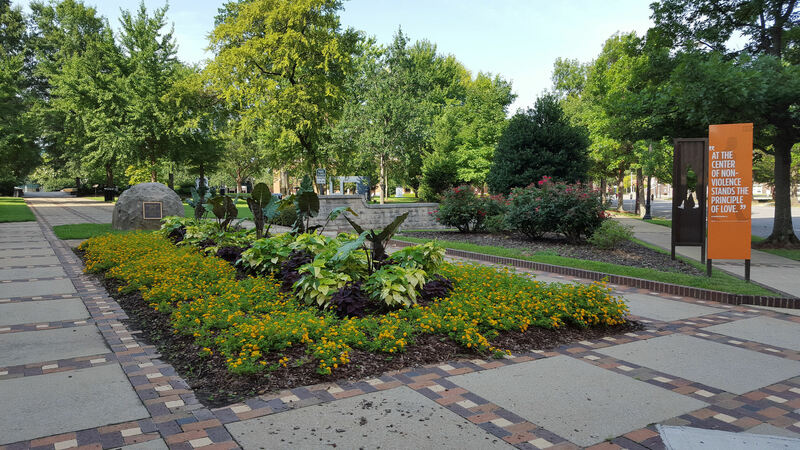 This entry is part one of a three-part miniseries-within-a-series sharing the sights and solemnity of Kelly Ingram Park. These contemplative signs along the walks were only the beginning. How fitting this was filed in mundane. I doubt there’d have been a crowd any day of the week in this park in this graying city with its boulders commemorating dead soldiers. Birmingham, a city divided, the land that time forgot used to be my home town. The city of my youth. I remember it fondly and miss it often. Not for its history but for its promise. Your deeply poetic remembrance really speaks to a lot of the disparate sights and locations we saw throughout our walk — ramshackle small businesses alongside a seemingly vibrant art museum, bright murals hidden behind disheveled trees huddled below an I-20 overpass, a friendly homeless man greeting us in front of a gleaming science center. Our walk would take us from the inside of a dismal bus station to a cozy lunch at a restaurant tucked blocks away, where diners can delight in seafood craft without urban reality disturbing the conscience. 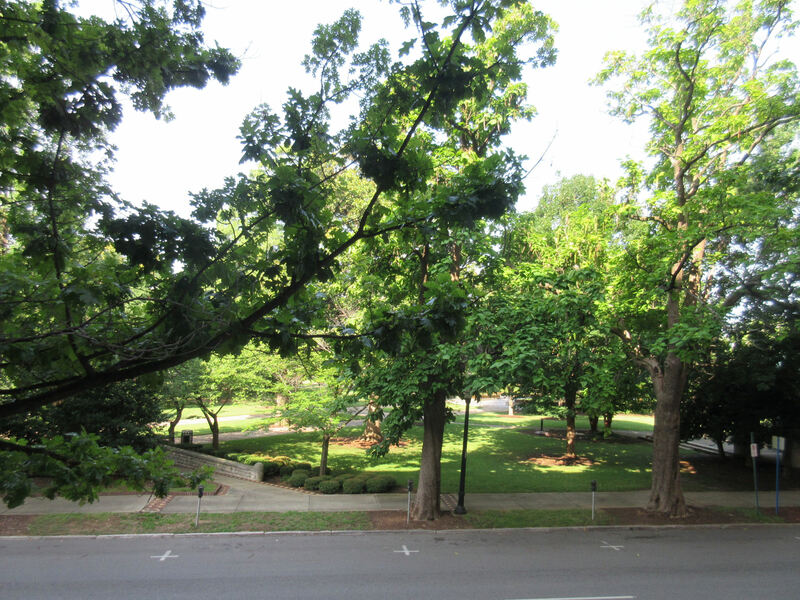 I wish I’d known you were going, I would have suggested Milo’s or Jim & Nick’s for lunch and Birmingham Botanical Garden in Mountain Brook or The Vulcan and Red Mountain Museum. Birmingham is located in a valley, and was once known as “The Pittsburgh of the South”. Sloss Furnace, once a mainstay in the state’s economy, was converted to a concert venue in the 90’s. I’m not sure if it is still open, but a friend of mine swore it was the site of the best concert he’d ever been to. Happy trails, Randall. Thanks! If I’d known, I would’ve loved to bug you for recommendations. Based on their sites, both restaurants sound right up our alley. Considering how much we ultimately missed on this vacation, Anne and I agree there’re enough unseen places to justify a second Alabama road trip someday, so we may yet get to try those places. We overlooked Red Mountain, but we refused to leave town without stopping for Vulcan. 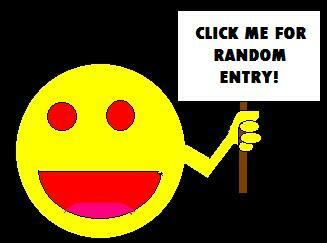 He has his own entry forthcoming. I look forward to reading about your visit. Vulcan Park is one of my favorite places. I have terrific memories from there. 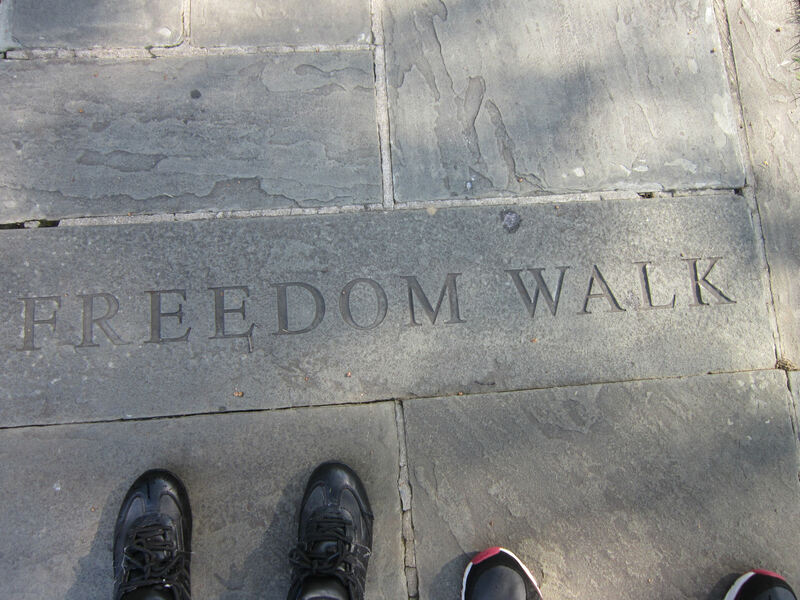 I love the Freedom Walk photo. I wish the park had been crowded. I wish more non-African-Americans would choose to walk your path. Thanks very much for that. We saw very few others along our way — one older gentleman with a high-end camera who I’d like to think was on the same page as us; one younger couple who were probably just locals crossing from points A to B; and one sixtysomething homeless man sleeping on the park’s main stage. 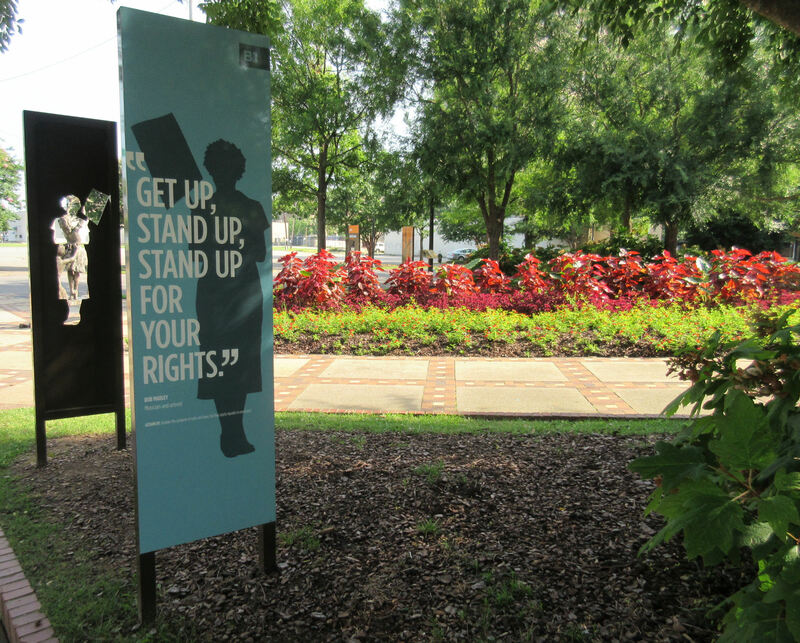 I wish we’d had the chance to check inside the Civil Rights Institute to experience their perspective, but in a better world, Ingram Park in itself would draw in throngs of travelers yearning to walk the walk.